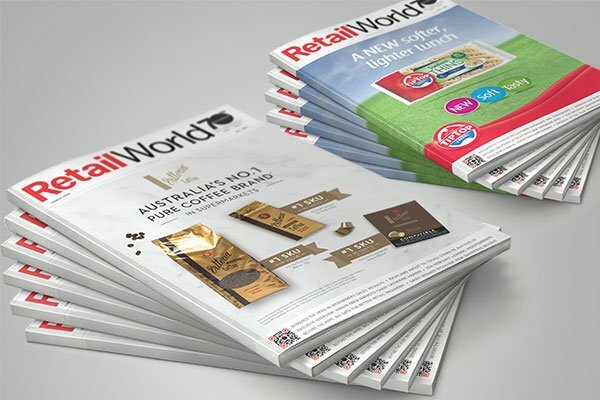 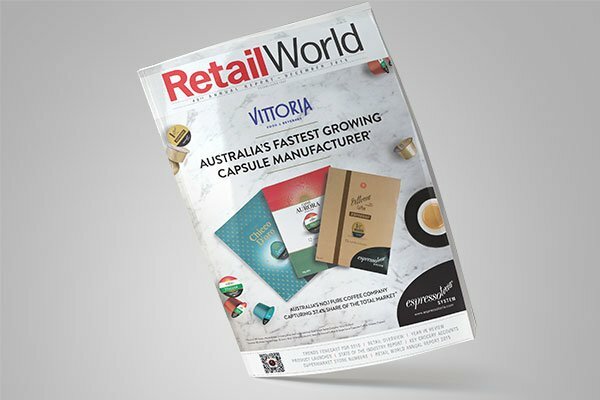 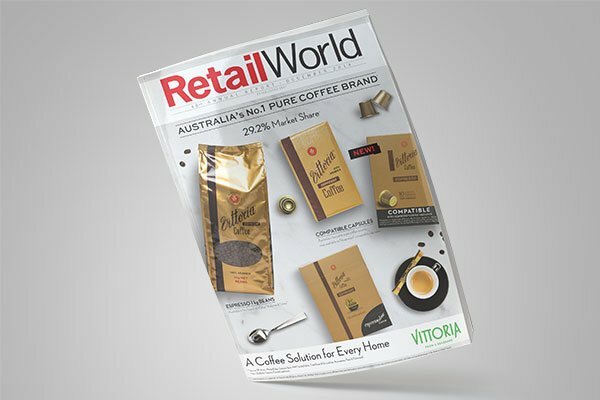 Retail World is backed by a strong team of journalists and industry columnists providing readers with the latest news, analysis, trends and insights. 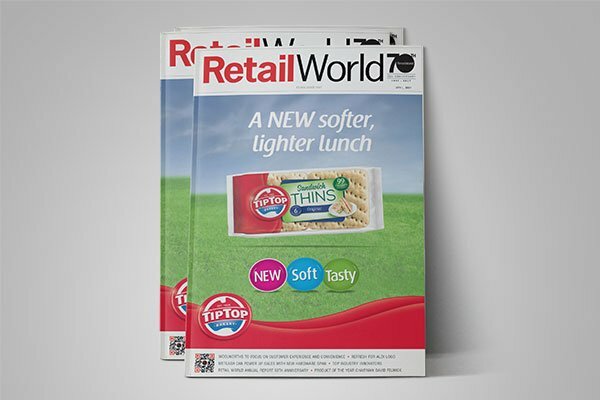 Retail World has no bias and supports a wide range of voices from the broader retail industry. 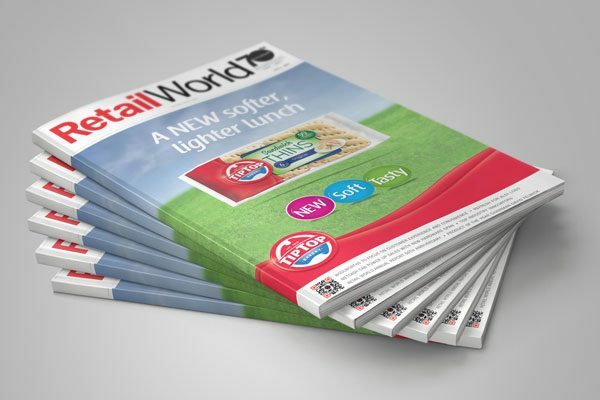 SKU: RW_S_1Y. 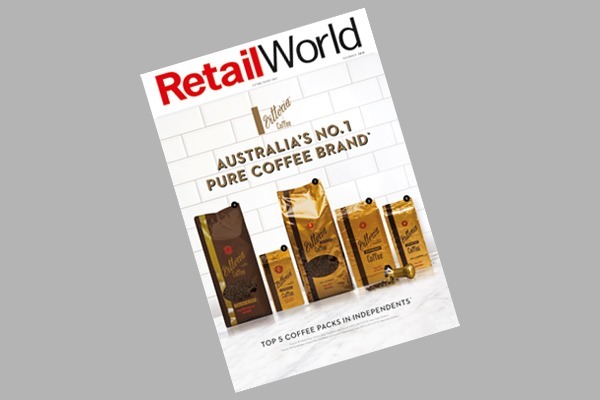 Category: Retail World.